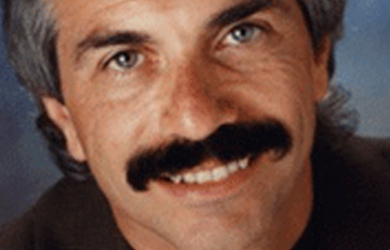 In another round of birthers embracing Ted Cruz, WorldNetDaily editor Joseph Farah — one of the leading voices of the birther movement — writes today that he has no problem with the Texas senator running for president even though he was born in Canada. Farah explains that because the “media elite” quashed his conspiracy theory that President Obama is ineligible to be president because he was born in Kenya to an American mother and a Kenyan father, it doesn’t matter that Cruz was born abroad. Of course, the main difference is that Cruz was actually born in Canada — to an American mother and Cuban father — while Obama was born in the United States. While Farah has made a career out of insisting that the Constitution requires the president to be born on U.S. soil regardless of the citizenship of his or her parents, apparently this rule doesn’t apply to Tea Party heroes like Ted Cruz…and it’s all the media’s fault. With all this heavy-duty investigative journalism and newfound faux enthusiasm for the Constitution suddenly on display, it’s obvious the No. 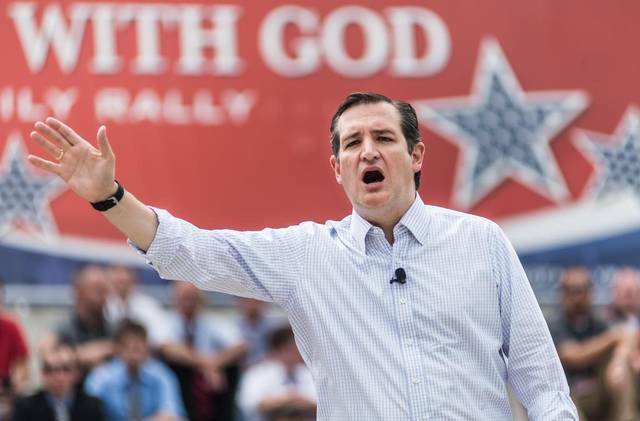 1 fear among the elite media is that Ted Cruz might actually run for president. They fear him not because he was born in Canada. They fear him not because of any concern for the U.S. Constitution. I will even be more generous to the Cruz smear machine than it was to me when I questioned Obama’s eligibility by rejecting the notion it is because the senator from Texas is Hispanic. They fear him because he is a bold, eloquent, charismatic, principled, committed defender of American liberty. So if anyone has the right and the duty to weigh in on Ted Cruz’s eligibility, it’s me – even though no one is asking. I don’t care because the Constitution was not written and ratified to be applied to some and not others. 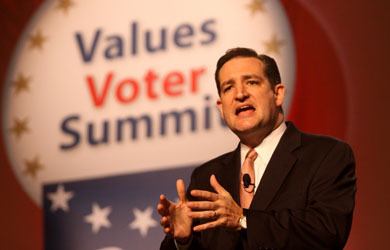 If no one cared about Obama’s questionable eligibility, despite his shocking lack of transparency and thin paper trail, then they have no business questioning Ted Cruz – who has released his birth certificate, renounced his Canadian citizenship and upheld every provision of the Constitution to the best of his ability throughout his life. For the record, I would have preferred if the issue of natural born citizenship were openly debated and discussed before Obama assumed office and began his all-out jihad on the Constitution. I would have preferred if my colleagues in the news media had taken seriously their responsibility to be watchdogs on government and hold all politicians accountable to the rule of law. I would have preferred if the motivations of those of us seeking the truth about Obama’s eligibility status and life story had never been impugned.